Ernesto Valverde is expected to name starting XI from Barcelona that will face Manchester United in Wednesday’s Champions League tie. The Spanish champions travel to Old Trafford for the first leg of their European quarter-final having won Atletico Madrid 2-0. According to Catalan newspaper Sport, Valverde is set to stick with the same XI he has used in most big games this season, injury permitting. Marc-Andre ter Stegen will start in goal, while Gerard Pique and Clement Lenglet will continue their centre-back partnership despite the return to fitness of Samuel Umtiti. Jordi Alba will start at left-back, though on the opposite flank Valverde will have to decide between Nelson Semedo and Sergi Roberto. 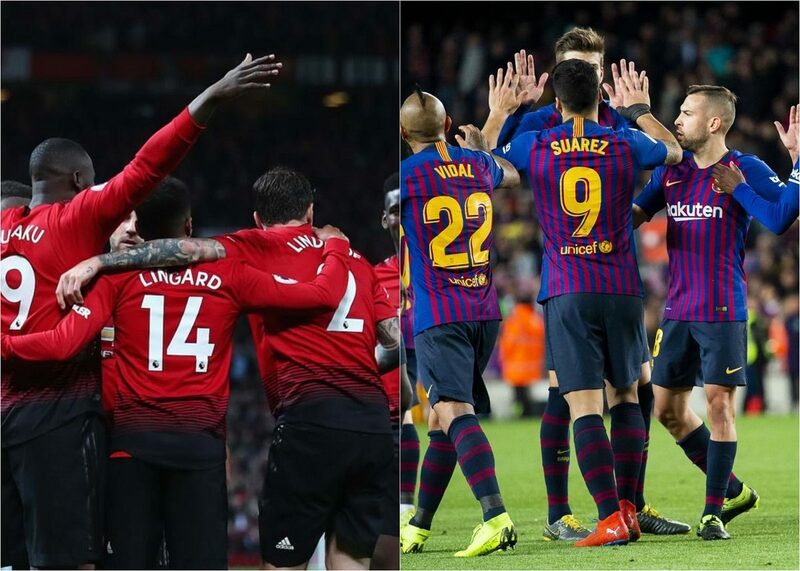 In attack, Ousmane Dembele is still not fully recovered despite travelling with the squad to Manchester so Philippe Coutinho will join Luis Suarez and Lionel Messi in attack. The bench will be made up of Jasper Cillessen, Semedo, Umtiti, Vidal, Alena, Malcom and, if passed fit, Dembele, and Valverde sees Vidal in particular as a real game-changer off the bench – whether Barca need to see out the win or grab a goal.